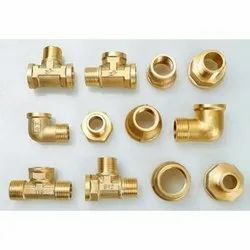 Pioneers in the industry, we offer brass pipes, brass fitting, brass circles, brass coils, brass tubes and brass alloys forged fittings from India. We are acknowledged for offering our clients with the finest range of Brass Pipes. These offered pipes are manufactured by making use of high-grade brass in complete adherence with the defined parameters of the industry. 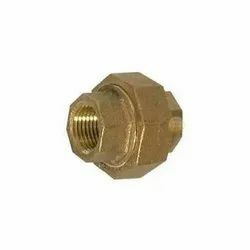 We are engaged in trading and supplying superior quality Brass Fittings, which is sourced from the certified vendors of the market. 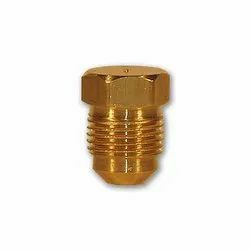 Our offered forged brass fitting is well known in the market due to its durable finish standards and capability to withstand adverse condition. Applicable in various engineering, automobile, electrical and other related industries for several purposes, our offered range is available in various dimensions and finishes that perfectly suits clients detailed specifications. Moreover, we provide this range to our respected clients at market leading prices. 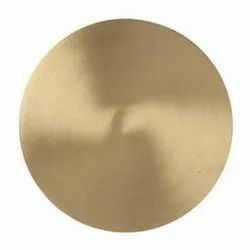 Our expertise lies in developing the best Brass Circles. Designed to excellence, these products are widely acknowledged for their impeccability. Furthermore, to meet divergent demands of the clients, we have made these products available in different specifications. 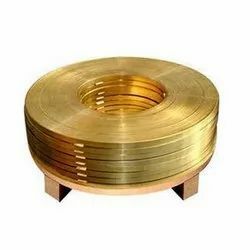 Our excellent quality of Brass Coils and strips have been used in various industries in India. 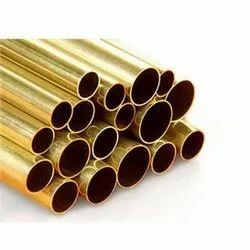 We offer our clients, quality Brass Tubes which are highly resistant to corrosion & abrasion. Moreover, these are constructed in such a way so as to offer resistance against high temperatures. 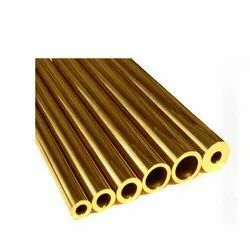 We offer our Brass Tubes in standard as well as customized specifications. Looking for Brass Pipes & Fittings ?